Access control is continually evolving. Keeping the access control architecture up-to-date with changes in compliance, functionality and security can be a daunting task. 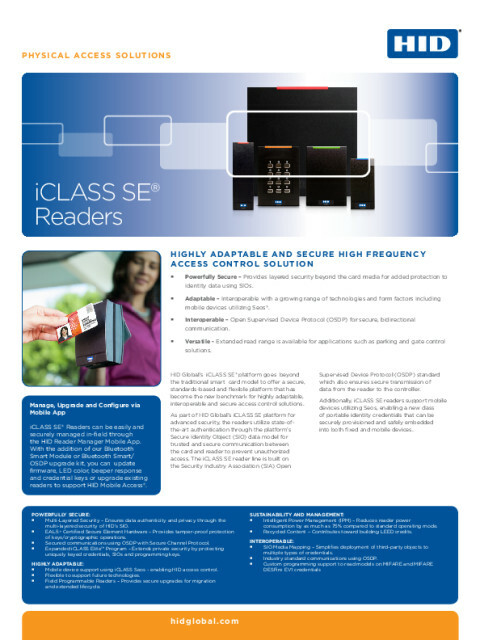 HID Global’s demonstrated expertise in the development of ground-breaking access control solutions continues with the iCLASS SE® platform, powered by Seos®. The award-winning platform is focused on innovative functionality, flexibility and secure communication between devices. 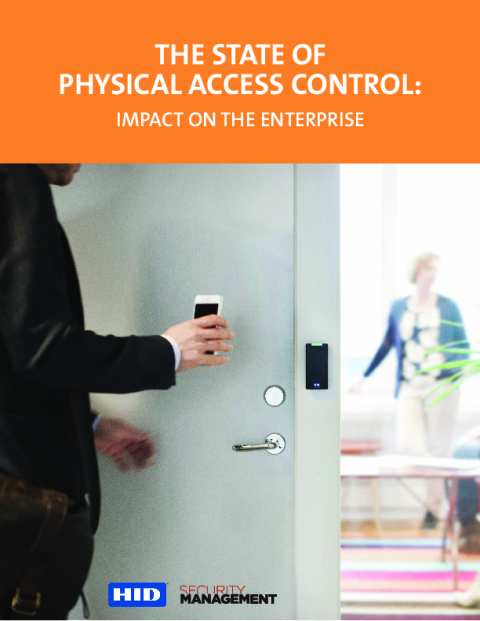 Benefit from the highest level security and convenience in access control today. High-power fingerprint device with multispectral imaging, iCLASS Seos, BLE and OSDP.